There is the option to add additional services such as hair styling, gems & all inclusive drinks for up to two whole hours! 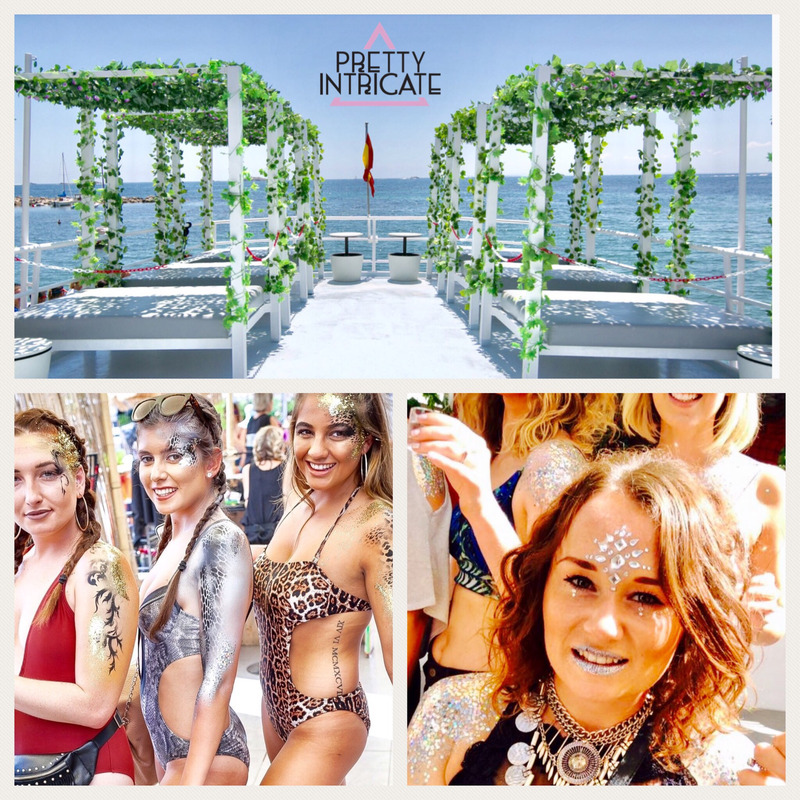 This is the perfect beach club Pre party, or the ideal way to get ready for any night of your Ibiza holiday! Optional extras are also available such as entrance to some great Ibiza clubs & events.